What is the Red Light Reflex and why must we be able to recognize it?? The Red Light Reflex, also called the Startle Reflex, is an automatic brain reflex that is activated every time we are startled or feel we are in sudden danger .ie; when we hear a loud noise, or someone yells ‘duck!’. It can equally be caused by spending too much time slumped in front of a laptop, tv, tablet or smartphone. 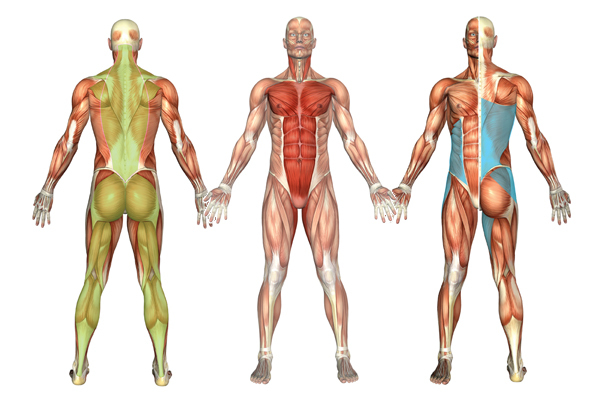 The job of Red Light Reflex is to contract all the major muscles of the front of our body so as to enable us to make ourselves smaller. This protects the soft and vulnerable internal organs located in our abdomen. Red Light is in effect the very opposite of the previously described Green Light Reflex. 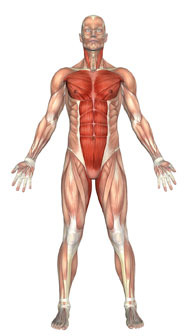 Green Light involves mostly muscles of extension (expansion), where as Red Light involves mostly muscles of flexion (withdrawal). Throughout our evolution, Red Light Reflex served a very practical and useful purpose. 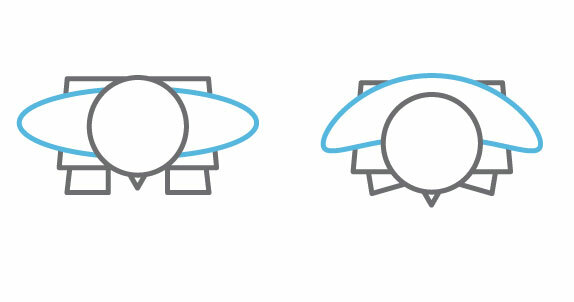 If Green Light is the ‘fight’ or the ‘flight’, Red Light is the ‘freeze’, or ‘play dead’. It is a shrinking away from fear or danger. Animals in the wild do this all the time as a means of hiding from predators, making themselves small and withdrawing into themselves. 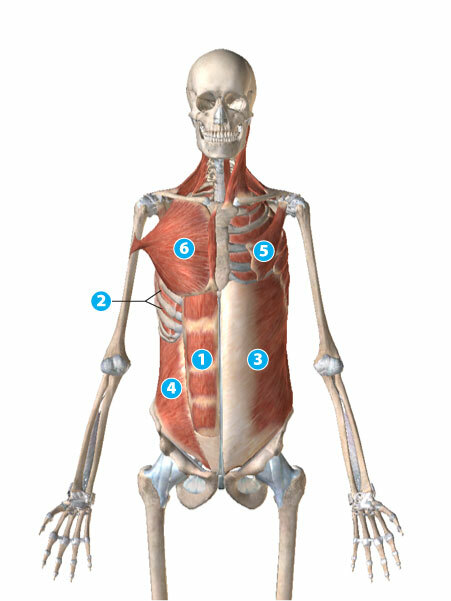 The main muscles involved are indicated in the image below, also involved but not indicated are the hip flexors, flexors of the arms and legs, and the internal rotators of the arms and legs. Just as Green Light Reflex can cause problems when it becomes habituated, so too can the Red Light Reflex. It can lead to chronic neck pain, headaches, jaw pain, hip pain, mid back pain and shallow breathing. Shallow breathing in and of itself leads to low level anxiety as the body becomes stressed due to a lack of oxygen. This can lead to fatigue, depression and sleep problems. The wooden mannequinn below approximates the Red Light Reflex as it typically appears. 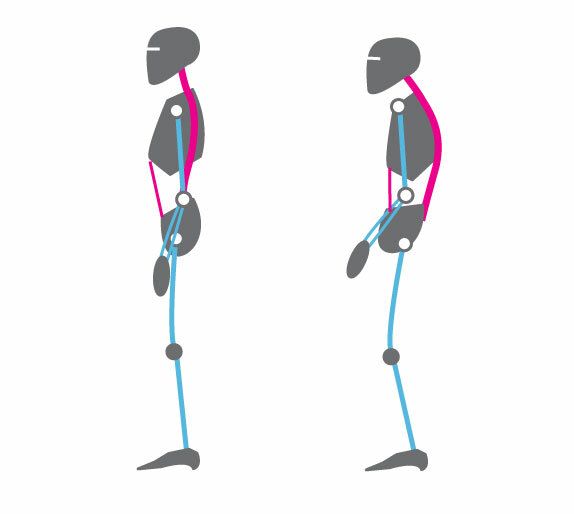 Do you recognise this type of posture in yourself, or in others? It is, unfortunately, very common in modern society. 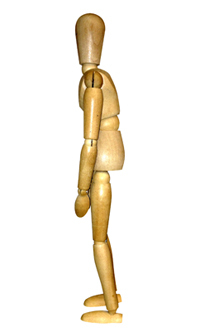 Again, this type of stooped over posture is often associated with the aging process, but it is merely an habituated physical response to stress, and one that is easily reversed. But before we get to that there is one more brain reflex to discuss. Next up… The Trauma Reflex. The Red Light Reflex is an automatic Brain Reflex triggered when we are startled or feel we are in danger. 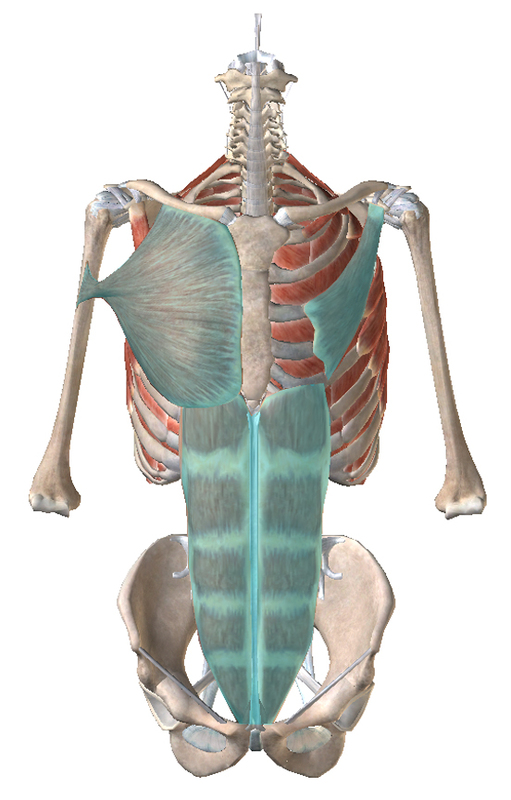 It allows us to withdraw from a perceived threat by causing all the muscles of the front of the torso to tighten. If habituated it can cause neck, jaw and mid back pain, shallow breathing and fatigue. The slumped posture it creates is associated with aging but it can be easily reversed.